More and more people are bringing their listening enjoyment outdoors. 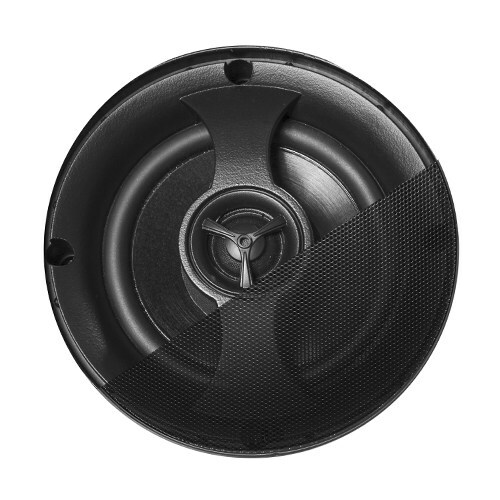 From parties, to relaxing nights in front of a crackling fire pit, the 6.5'' Coaxial Designed Outdoor Landscape Satellite Speaker has the audio performance you need with the durability of surviving even the harshest elements that Mother Nature can dish out. 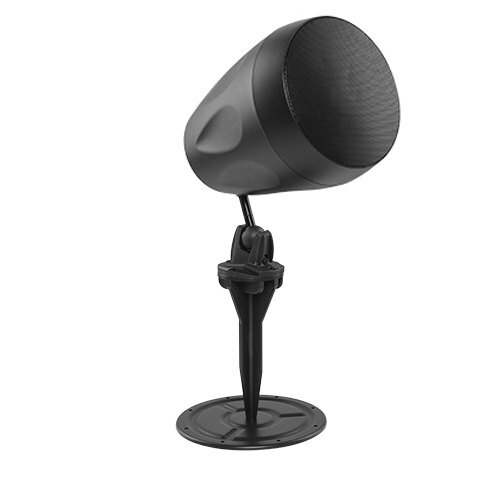 The unobtrusive design of the GSP-6E blends neatly into any garden, backyard, patio, or poolside area. Add the GSSUB-10 to the system and you’ll experience realistic lows, accurate bass and warmth to the music you listen to whether you’re gardening or cannon-balling into the pool. With thrilling lows and quality audio performance the GSP-6E is the ultimate companion for an evening of movie watching outdoors! 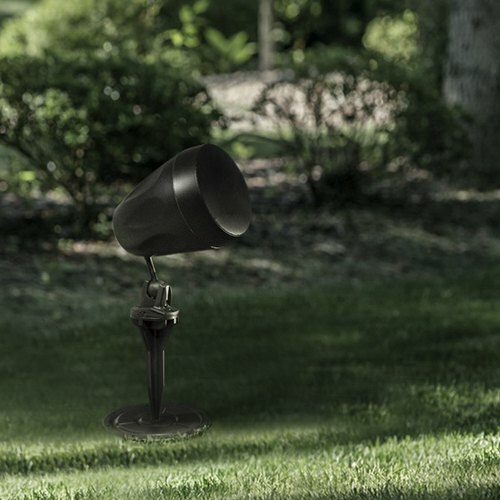 All combined, with the GSP-6E Landscape Audio Speaker System, not only will you be listening to your music outdoors, you’ll soon be the envy of the neighborhood too!